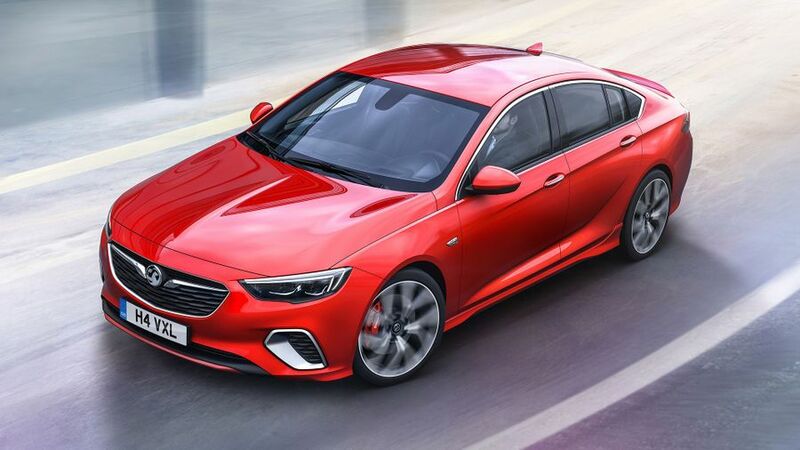 Vauxhall has shown off the first pictures of the high-performance version of its new Insignia. The GSi will be seen in the flesh for the first time at the Frankfurt Motor Show in September. 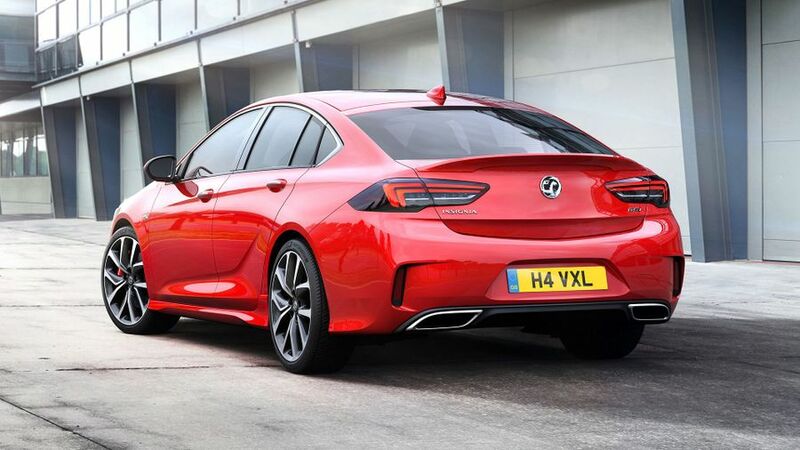 At the heart of the car is a turbocharged 2.0-litre four-cylinder petrol engine that produces 260PS, but Vauxhall is yet to release any performance figures. Instead, all the company has confirmed is that the GSi will come with four-wheel drive and an eight-speed automatic gearbox that can can be operated by paddles on the steering wheel. And, it will average 32.8mpg, with CO2 emissions of 197g/km. The driver can choose from four different driving modes – Standard, Tour, Sport and Competition – which adjust the responses of the steering, accelerator and gearbox to suit the situation. To cope with the extra power, the GSi sits 10mm lower than the standard Insignia Grand Sport on a sports chassis with a bespoke suspension set-up that’s intended to reduce the movement of the car’s body on the road. It also has a high-performance braking system and a ‘torque vectoring’ system that distributes the engine’s power between the left and right rear wheels, as well as between the front and rear wheels. The GSi also stands out from less powerful Insignias thanks to its unique look. This includes chrome air intakes at the front of the car, twin chrome exhaust pipes, and a rear spoiler. Inside, meanwhile, the steering wheel is trimmed in leather, the pedals are finished in aluminium and the roof lining is black. Last, but not least, the car also features sports seats, which offer ventilation, heating, massage and adjustable side bolsters, and can be specified in two leather combinations, each with the GSi logo prominently displayed. There’s no word on how much the car will cost or when it will go on sale, but we expect a price tag of at least £30,000, and that sales will start not long after the car is shown at Frankfurt in September.